The Broseley Hereford 5 Gas Stove is a great fit for both modern and traditional decors, with its premium steel finished body and substantial 4.6kW heat output. 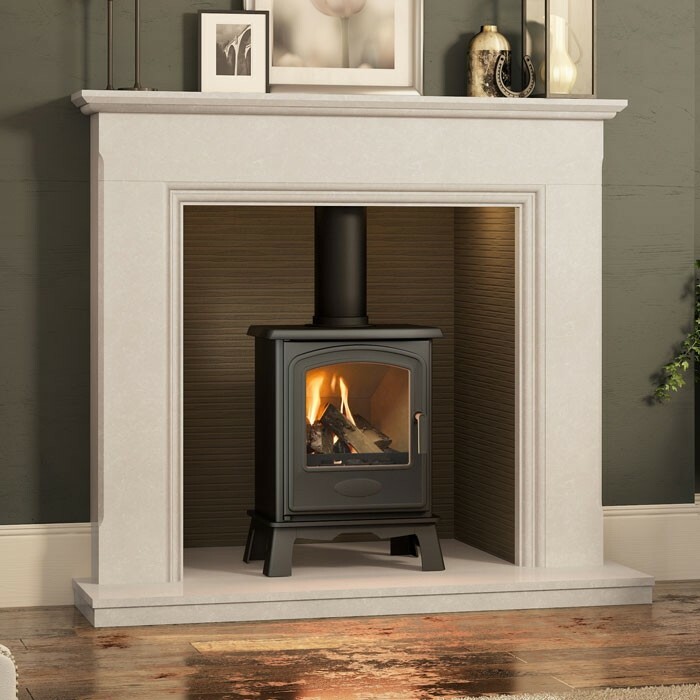 The Broseley Hereford 5 Gas Stove is an incredibly efficiency and powerful source of home heat, making it an ideal fit for both modern and traditional interiors. 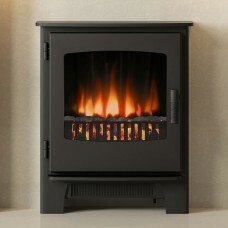 Each unit can reach a maximum output of 4.6kW that is available through natural and LPG gas models. 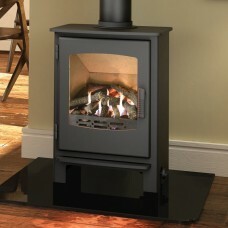 Along with this the Hereford features an advanced oxygen depletion pilot system. 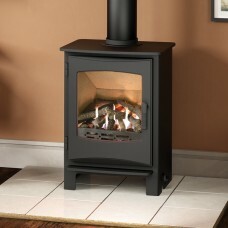 This is designed to cut off the fire should any harmful fumes be detected. 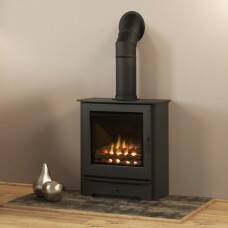 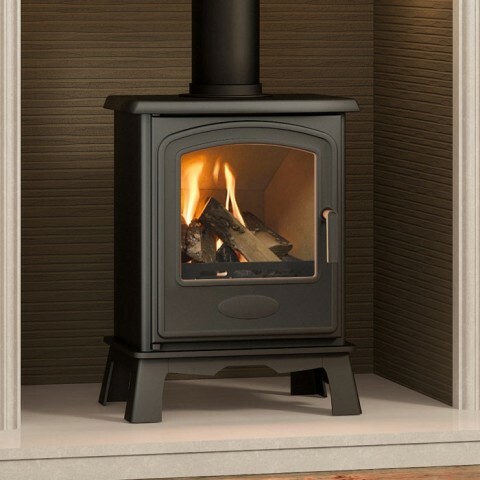 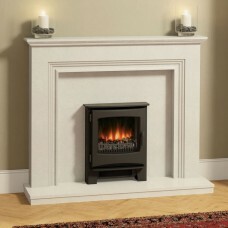 The Hereford 5 features a premium steel chassis, with a stylish matt black finish and a glass viewing window, allowing you to fully enjoy the units realistic flames and highly detailed log fuel effect. 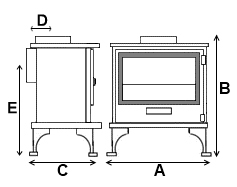 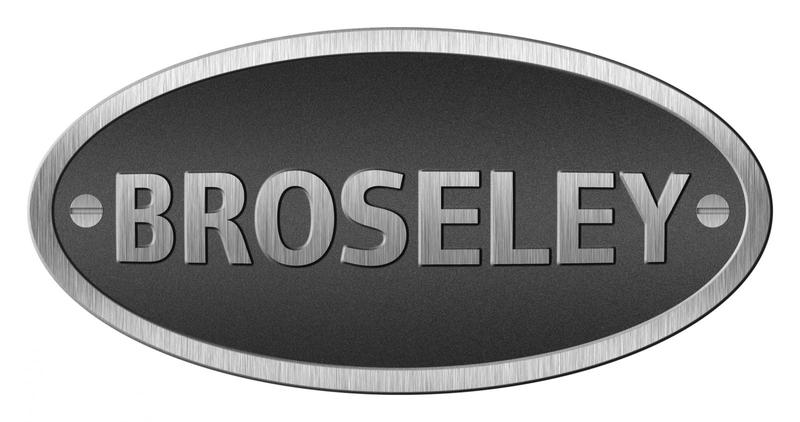 This unit is compatible with Class 1 or Class 2 flues.